Choose thae ‘effin Eppendorfs – whit they a’ aboot likesay? Choose daein’ it all for whit? Choose making’ it all up – whae’ll find oot likesay? 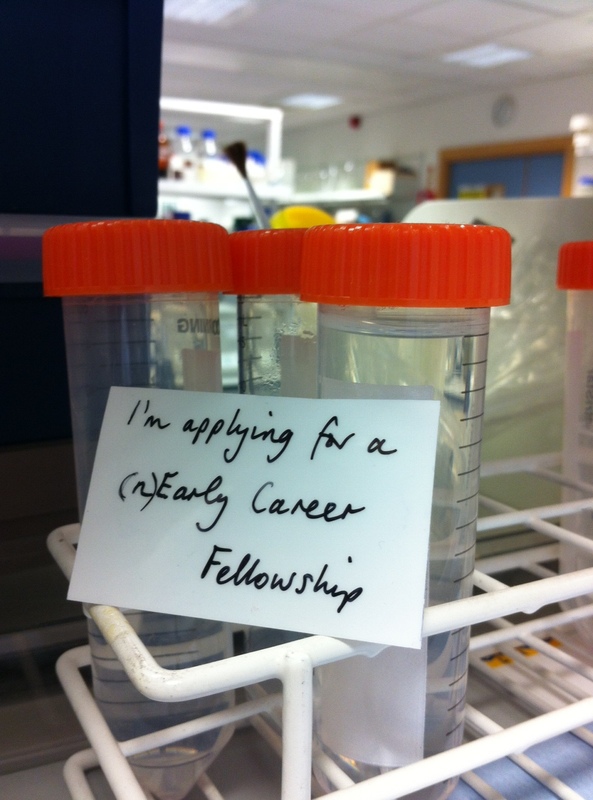 Choose Early Career, whitever that is? Where to go when ‘da data don’t fit’? When the p-values aren’t shaking out? When the theory isn’t stacking up? Where to drown your sorrows? Well….why not join the dots at ‘Bar Graph’ and wallow in the ‘pointless-ness’ of it all. Got some ‘axes’ to grind? 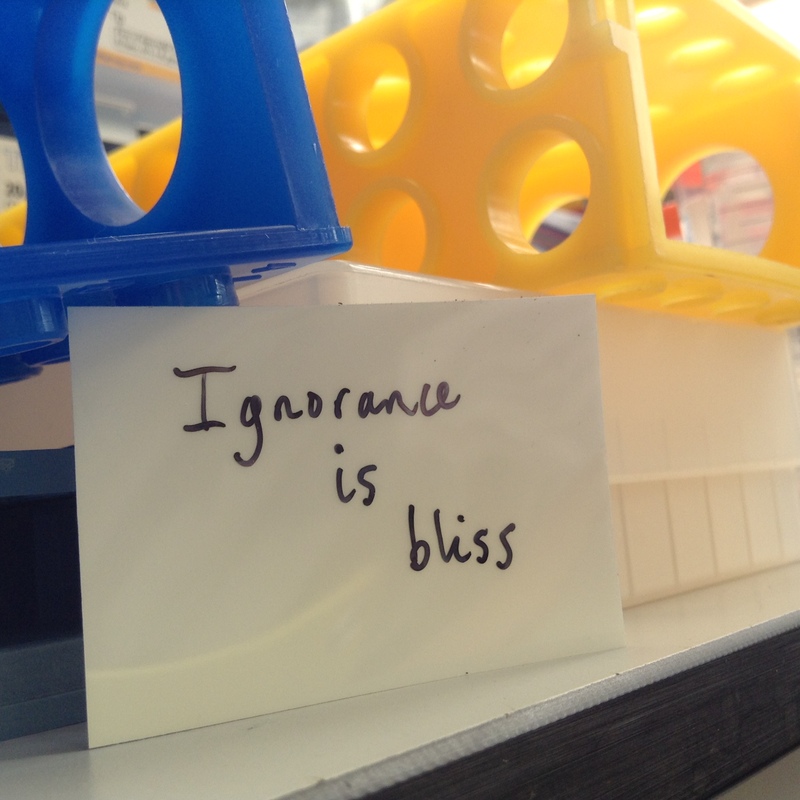 Can’t see any ‘significance’ in your research? 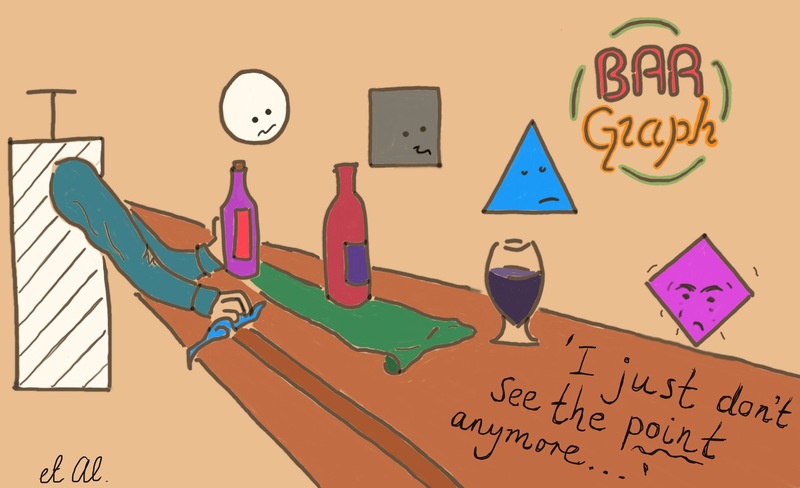 The friendly ‘barman’ (…or should I say bar-graph person?) is always there for you…well almost all of the time …maybe 95% of the time? 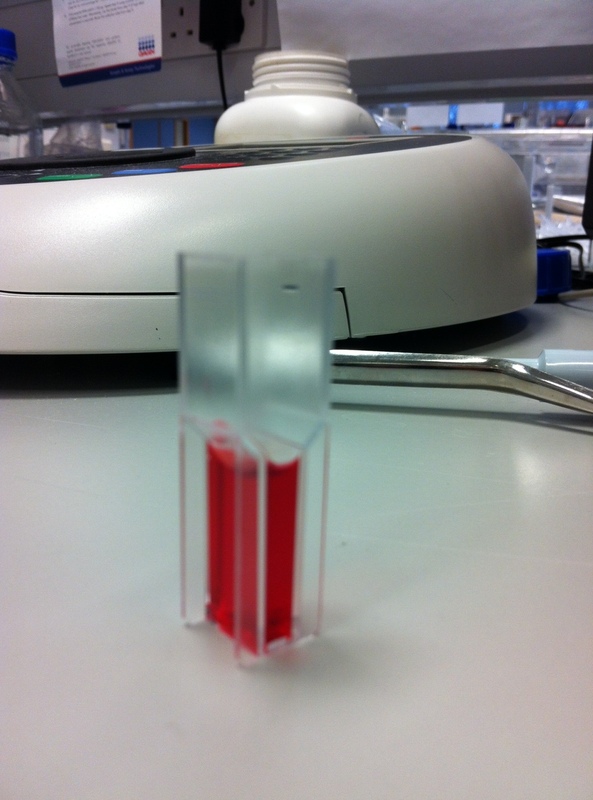 Labs are usually ‘crawling’ with tubes – ranging from the larger, more common Tubus eppendorfis spp. microcentrifungus to the smaller Tubus pcr spp. flatlid and the closely related spp.roundlid (see Figure(d), above). The former has a remarkably varied diet and will sustain itself on many everyday lab solutions such as NaCl, buffers, BSA protein, and sometimes even DNA and RNA. The latter, however, survives in more specialised molecular ecological niches and relies on specific amounts of magnesium chloride, DNA polymerase enzyme and plasmid DNA. 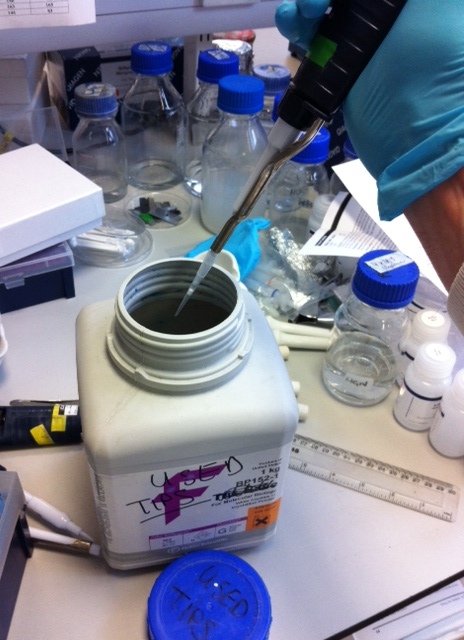 If caught and tamed T. pcr is more gregarious than T.eppendorfis – enjoying Master Mix cocktails, tube tickling sessions, and can be lost for hours on long hot cycling trips. On the other hand, T.eppendorfis likes nothing better than the rigour of a right good vortexing to mix up it’s lab ‘soup’. Some Tubus sp. are on the endangered list with numbers of T. grandis (top left, Figure(d)) markedly declining – presumably as a result of extreme competition in the ‘consumables jungle’. Concerns about the future of Tubus sp., and the growing awareness of their benefit to Science, has led international consortia – led by a group in Tübingen – to propose the whole plastic sequencing of Tubus (employing the new, next-gen ‘Plast-seq’ platform). Here, the omnipresent Tubus eppendorfis is mooted as the ‘reference’ Tubus ‘plast-ome’. Intense research has sought to identify the last common ancestor of Tubus sp. and recent indications point to the emergence of Tubus from around 1953 in the area around The Eagle pub in Cambridge, UK, although there also seems to have been several major duplication events around 1975 (known as the ‘Sanger-ian Epoch’), and a decade later in California (known as the ‘Mullis-oic Age’). Tubus eppendorfis can usually be easily spotted roaming labs, not uncommonly in ‘packs’ of 500, but can also be found in smaller groups – typically on the Savannahs of exposed bench tops, and can be tamed or corralled into ‘racks’ (see Fig (ed), above). Recent evolutionary adaptations has seen T. pcr develop the ability to aggregate in groups of 8 ‘strips’ (see also Figure(d)) thereby gathering as defined communities, known as HighThroughput communities. Politically this has led to some tensions within groups of the Tubus species, with the LowThroughput community complaining of marginalization from opportunities to advance the case for Science. The future for Tubus sp.? Climate change…population explosion…er…flooding….mmm…Armageddon…..one thing is needed ….drum roll…….drum roll….More Research Needs To Be Carried Out ! 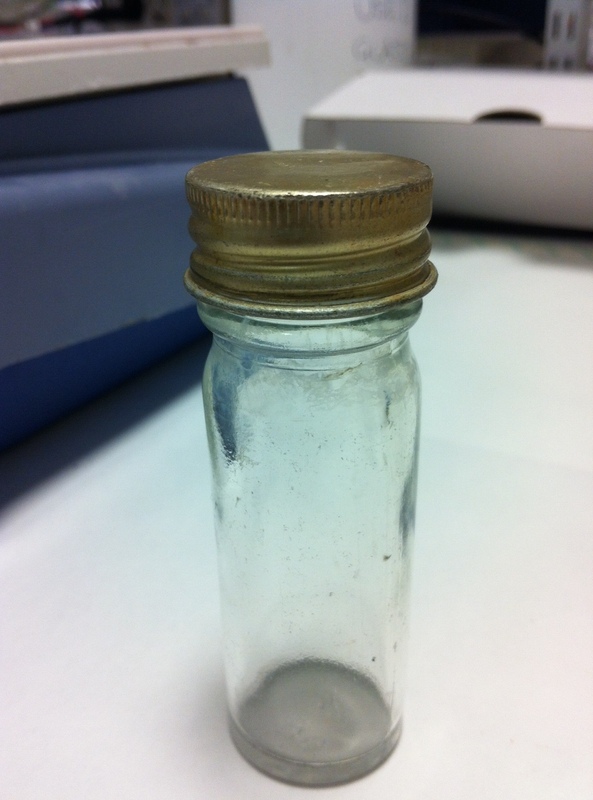 Recently I’ve been busy getting our lab’s research blog up and running on WordPress. It’s called ‘It’s About Time‘ and is about our research into circadian clocks, alternative splicing, and how plants respond to temperature. 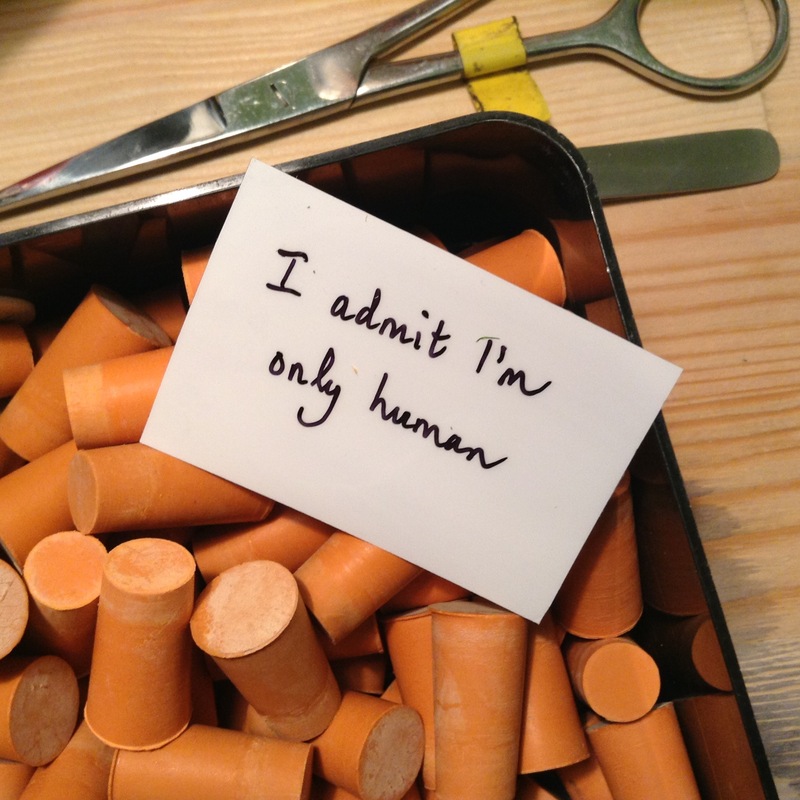 We’re also collaborating with artist Ally Wallace on a Art-Science project, the aim of which is to help scientists reflect on the skill of creativity with the spin-off being that it will help us tap into creativity in our own scientific work and also be better prepared to put across complex scientific ideas. 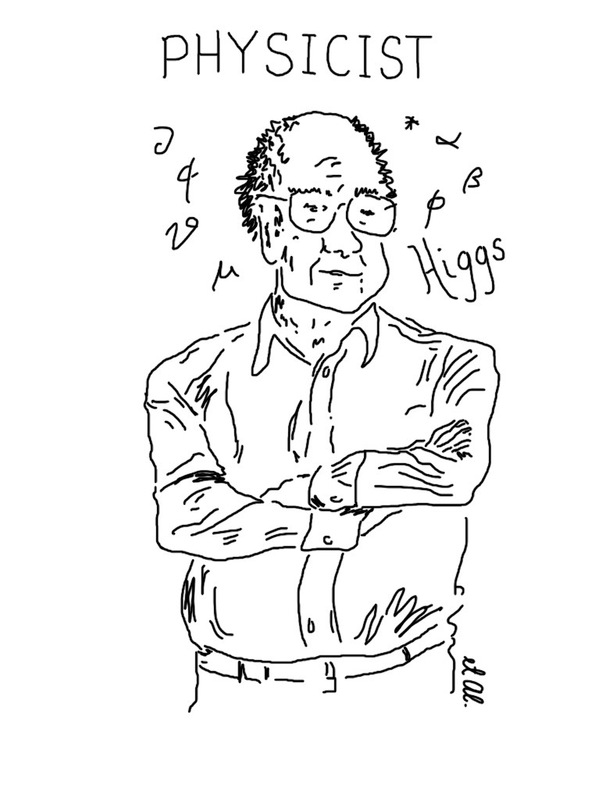 ‘Used Tips‘ – a collection of throw-away nuggets of sci-thought. Sometimes whimsical. Sometimes ironic. Sometimes random. Hopefully always pleasing. 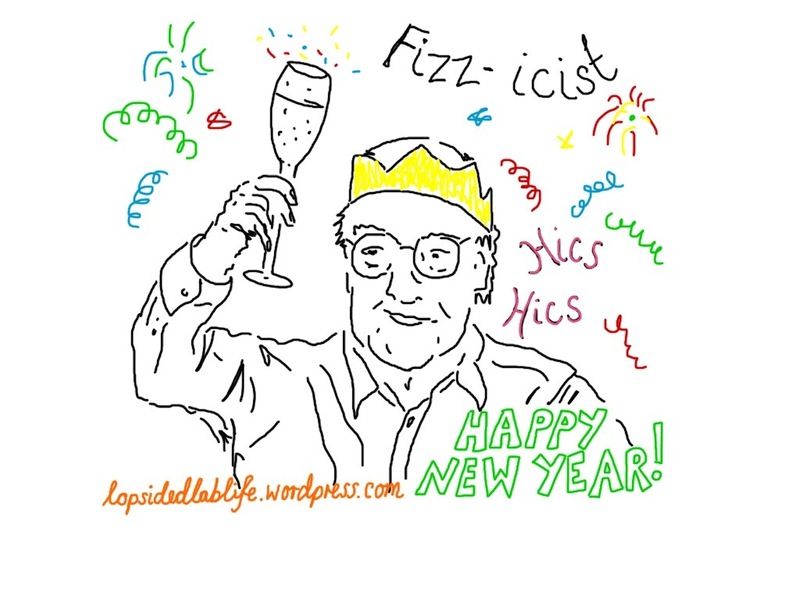 Lets start 2015 with a Fizz-ics lesson…. 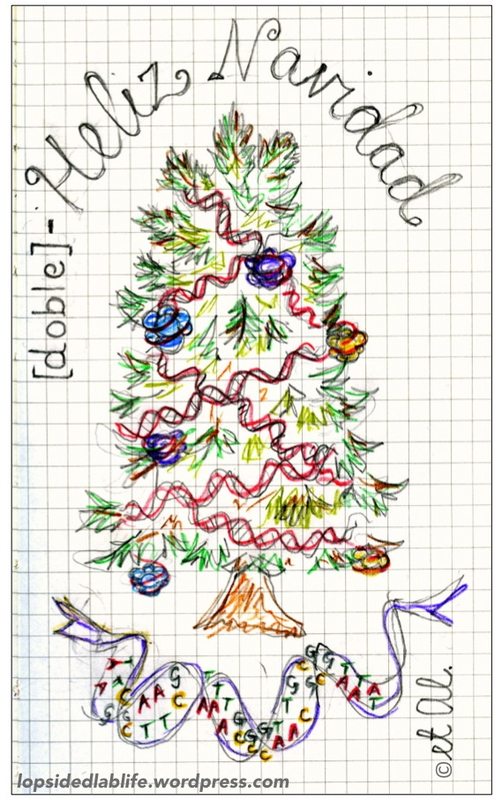 …and may all your Nucleosomes be bright! Gladys Knight and the (filter) Tips…. 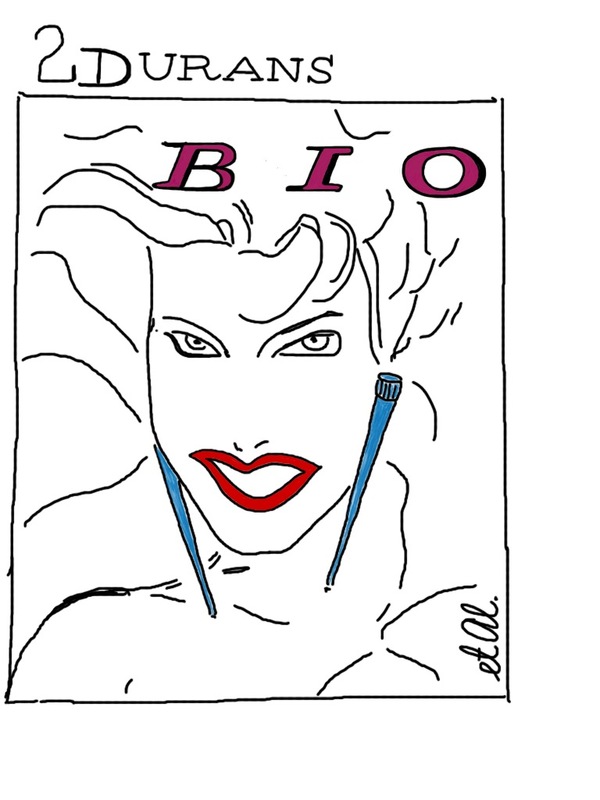 Is your life the pursuit of the perfect Western blot?….. then surely you’re a fan of West(ern) Life….Southern blots giving you the jips? The Beautiful South(ern) should be on your lips…Racing Nicely Alongside these two are the The Verve with ‘A Northern (blot) Soul’….that’s us up to 16 on your Pick of the Sci-Pops, folks! Number 8…..Salsa, merengue…. ‘The Lambada’??? 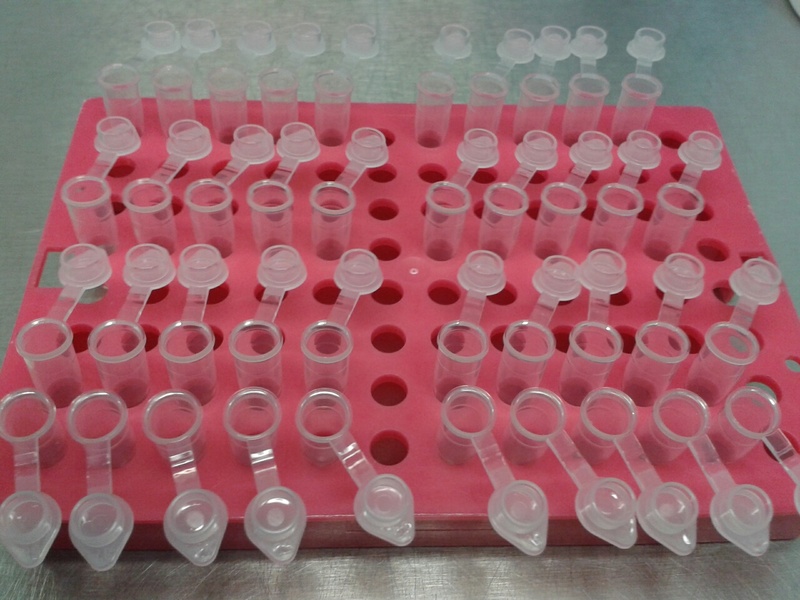 No – in the lab we do ‘The Lambda’…don’t worry – its just a ‘phage’ we’re going through…. 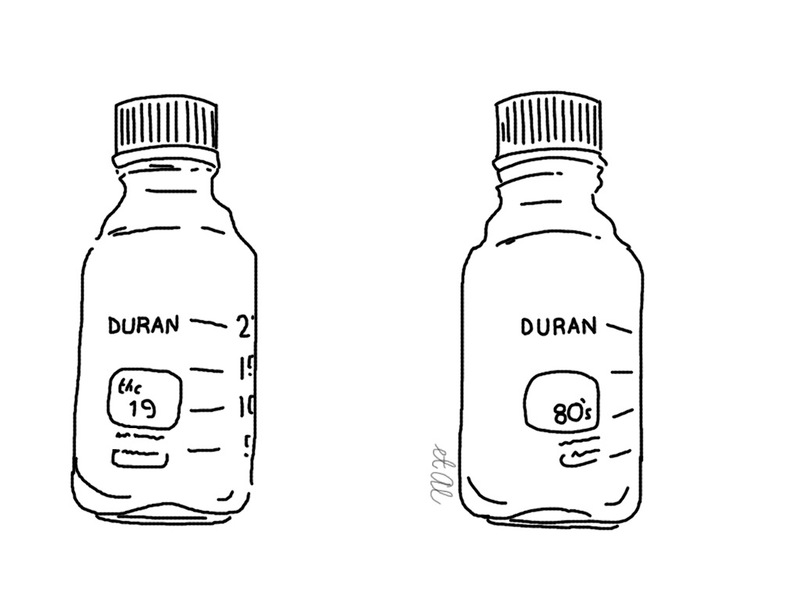 Next – at 5 – a band who came in third in the 2010 X-Factor….sorry Sigma-Factor competition….yes, young ‘uns, it’s (PLoS) One Direction!!! And on the subject of the next generation… a non-mover at number 4, it’s a 70’s band updated for the –omics generation…..yup…it’s The New (RNA-) seq-ers…. That’s it folks, hope you’ve enjoyed this weeks run-down of all you favourite science inspired Rock ‘n Pop classics….just who will make an ‘impact’ on the charts next time around?! Oh, it's you is it? dropped by The Lab have you? Well hello, come on in, I'm Al, known to some as ‘et Al’….. pleased to make your acquaintance. Fancy pottering about with some DNA, do you? maybe ‘do’ some SCIENCE, discover something…...discover that er … maybe I'm not quite ... the full 'double helix', not the entire... 'rack of tips'….. just ‘popped his pipette’….. Wait, wait don’t go … nothing sinister you see…just maybe things here in The Lab are just a bit - well - odd, maybe kinda like a parallel universe of a 'real' scientist - maybe like his other 'lopsided' lab life. 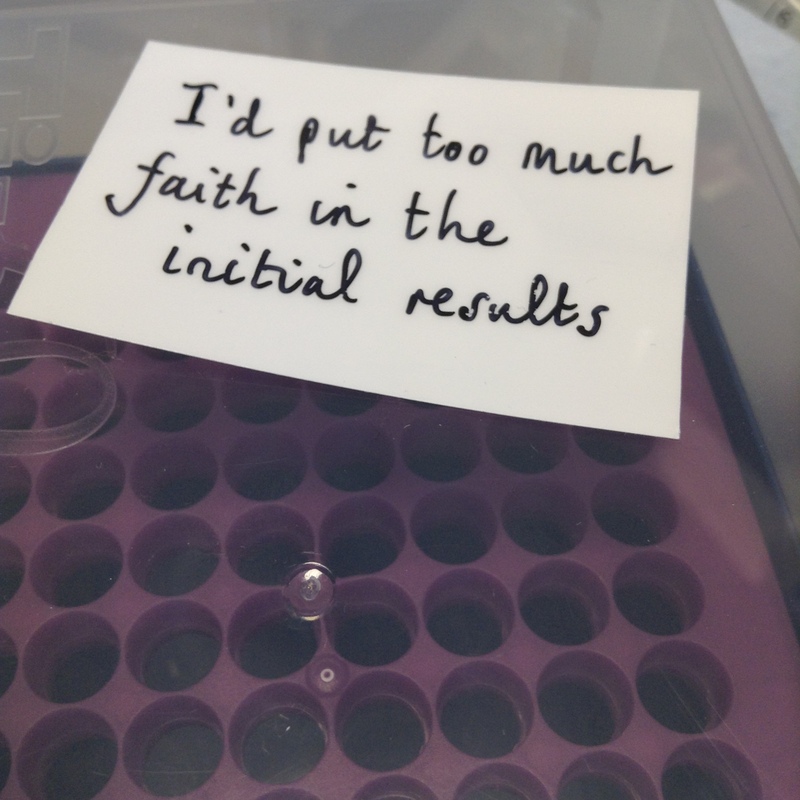 Oh well, stay a while, will you…oh and while you're here, be a good sort and rack some pipette tips - I go through a ton of the things……….